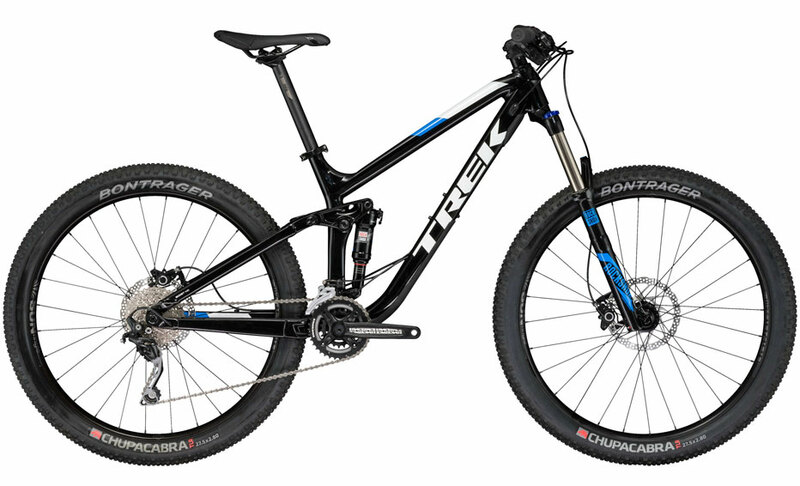 The world's best-loved mountain bike gets a major capability boost. With more travel, a more aggressive geometry, and 29" or 27.5" mid-fat options, Fuel EX is the one go-to trail bike for all riders. 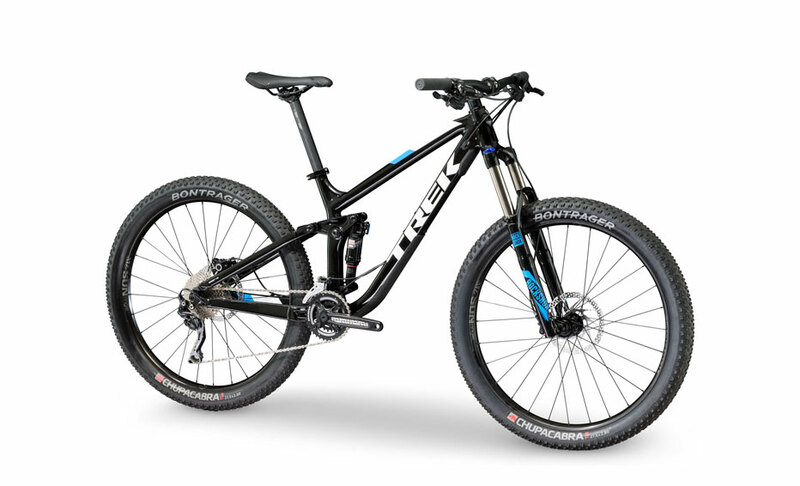 Want a rugged, capable long-travel trail bike with the spritely manners of an XC bike? Get it with Fuel EX. Fuel EX blends the best of both worlds in one uncompromising package.